As far back as anyone can remember, batteries in our phones, flashlights, laptops, and other gadgets have all been powered by lithium-ion batteries. And while both the disposable and rechargeable versions could easily power tech of the late 90s and early 2000s, the 2010s and beyond see the introduction of more power-hungry machines. Though the lithium-ion battery still works, it’s quickly becoming outdated. 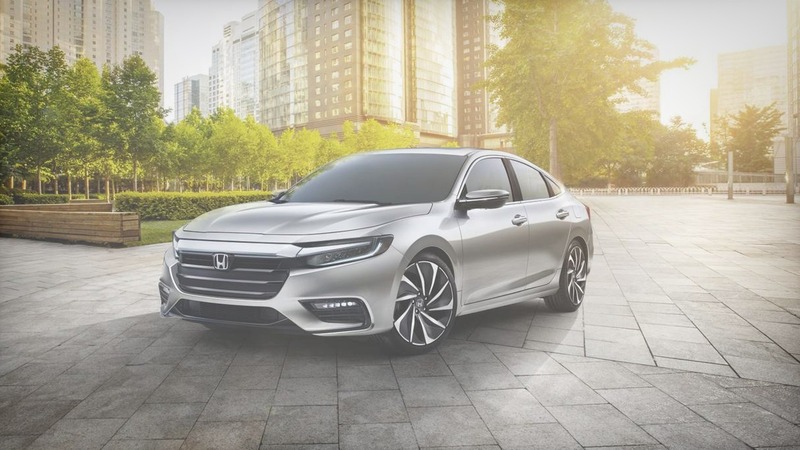 Thankfully, scientists at the Honda Institute, in collaboration with the California Institute of Technology (Caltech) and NASA’s Jet Propulsion Laboratory (JPL), have developed a new fluoride-ion battery that is both more powerful and eco-friendly than any existing battery variant. Previously, solid-state fluoride batteries could only operate at temperatures above 150°C. 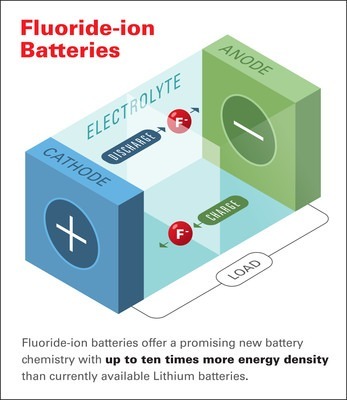 But by creating a special fluoride-ion electrochemical cell, the team was able to develop a fluoride-ion battery capable of operating at normal room temperatures. This was made possible through the use of a conductive fluoride electrolyte and a wider operating voltage. The electrolyte itself was made by pouring dry tetraalkylammonium fluoride salts into an organic fluoride-ether solvent. Combined with a composite cathode made from copper, fluorine, and lanthanum, the resulting fluoride battery was able to cycle electricity at room temperatures. Apart from outputting up to ten times more energy than any lithium-ion battery, these new fluoride-ion batteries feature more environmentally-friendly materials, meaning they won’t leak into natural environments and threaten wildlife. Better yet, the fluoride batteries won’t overheat and explode in your pocket—unlike some phones containing lithium-ion batteries. With future technologies becoming increasingly power-sapping, this breakthrough is just what the world needs to keep up with our ever-demanding power needs.